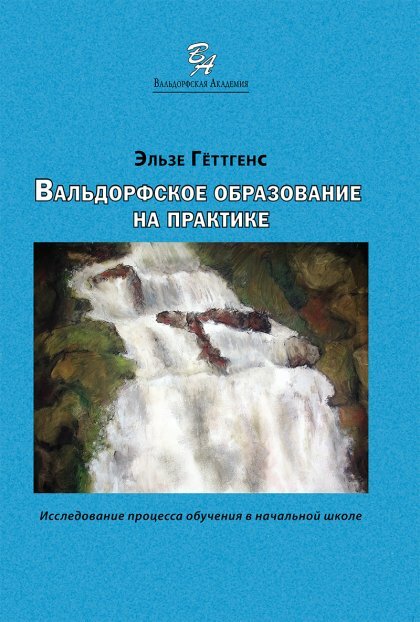 Waldorf Education in Practice - IN RUSSIAN! Through the dedicated work of Waldorf teachers in Canada and Russia, and in particular, thanks to the relentless efforts and passionate enthusiasm of Luba Sirenko of St. Petersburg, Waldorf Education in Practice (Вальдорфское образование на практике) is now available to teachers in the ever growing number of schools and Waldorf initiatives in Russian-speaking countries! ﻿﻿﻿Click here﻿﻿﻿ for details and/or to order. Waldorf Education in Practice - IN SPANISH! Else's book is being shared and studied by individual teachers and faculties around the world! 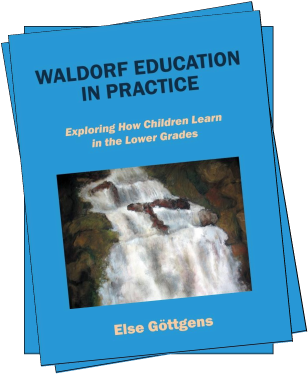 Used in teacher-training courses and retreats everywhere, Else's practical advice will soon also be available to Spanish readers: Waldorf Education in Practice is currently being translated by avid supporters and should be available is the spring of 2019! Visit this website for updates! Now expanded and with new material, this priceless advice has been collected into one volume, particularly pertinent to class (and specialty) teachers of the lower grades.